Mailbag Monday: Week 22 - Chels and I discuss what we feel is the most important thing in domestic discipline, how to go about starting the lifestyle, and how to work with an HoH that just doesn't seem to "get it" in this week's round of Mailbag Monday questions. Five Things Friday: The "Challenging Week" Edition - It wasn't the best of weeks for us personally, and we tell you all about it in the latest Five Things post. Chelsea also shares a story that is guaranteed to touch your heart. The wait list for the LDD Retreat opens for LDD Forum members TODAY at 12:00pm EST (noon). If you're a member of the forums and you'd like your name on the wait list, please fill out the form on the LDD Retreat Registration page. That does it for this week! Thanks so much for reading, and we'll see you next week! We've posted another set of articles this past week to feed your domestic discipline appetite. If you missed anything, let's get you all caught up with the latest LDD happenings. Mailbag Monday: Week 21 - We discuss the craziest reactions we've gotten when telling others we practice domestic discipline, we share a personal public punishment situation, and we offer our thoughts on using face slapping as a punishment in this week's round of Mailbag Monday questions. Stress Relief Spankings - We've covered many types of spankings on the LDD blog, however stress relief spankings hadn't been elaborated on until this week. In this article, we explain what stress relief spankings are and how they work for us. Would they work for your relationship as well? Saturday Stories: "Our Experience With Domestic Discipline Boot Camp" - Guest writer Priya shares how the boot camp experience enhanced her marriage, and how it helped her and her husband take then next steps in consistency and commitment with living the domestic discipline lifestyle. The nine (9) spots for the LDD Retreat have been claimed. However, there's always a chance that a spot may open up in the event one couple cannot go, so we encourage those of you still interested in attending the LDD Retreat to sign up on the wait list. 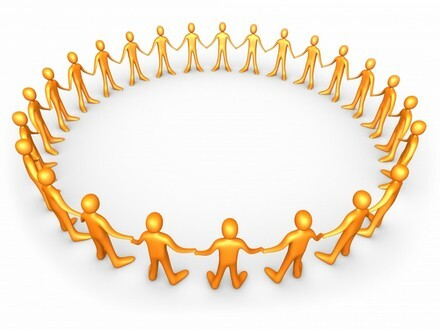 We're still in the LDD Network priority registration phase, however LDD Forum members will be allowed to add their names to the wait list on September 29th, 2013. Please remember that you must be a member of either the LDD Network (for a minimum of 30 days) or the LDD Forums to sign up. For more information on the LDD Network, click here. 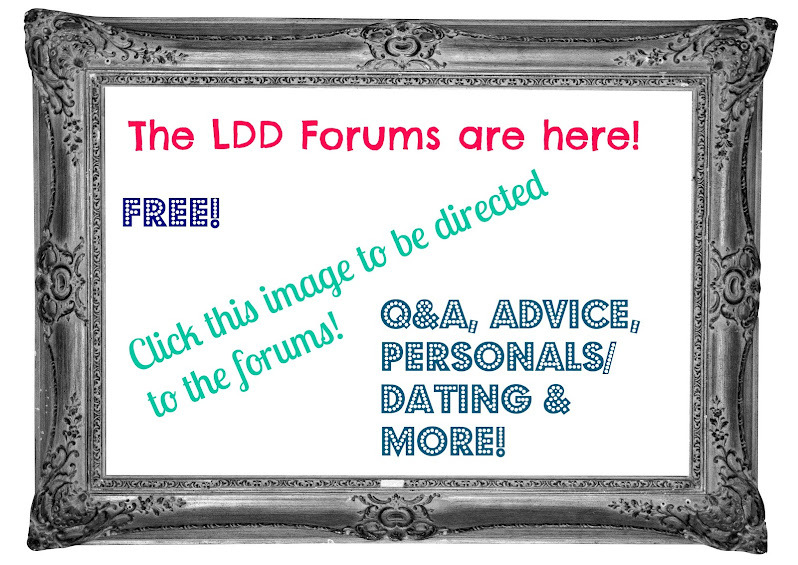 The LDD Forums are free to register. That wraps up another week at Learning Domestic Discipline! See you next week! Hello Learning Domestic Discipline readers! Before getting to this week's recap, we want to quickly remind you all that registration for the LDD Retreat opens TODAY at 12:00pm (noon) EST. Registration will be open exclusively to LDD Network members for two weeks, then will be opened to LDD Forum members on September 29th, 2013. We encourage those interested to sign up as quickly as possible as spots will be given on a first come-first serve basis. If you're interested in the retreat, please read the Information Hub page on the LDD Retreat Site before signing up if you have not done so already. The registration page can also be found on the LDD Retreat Site, or you can go directly to it by clicking here. We have three great articles that contain a lot of domestic discipline information for you this week. If you happened to miss any of them, here are links to get you where you want to go. We hope you enjoy the new content! Mailbag Monday: Week 20 - Can a naturally submissive individual step into the HoH role? How should a spanking be distributed on the buttocks? What are the differences between Christian Domestic Discipline and the info on the LDD blog? We answer these three excellent questions in the latest Mailbag Monday post. It Takes Two to Make Domestic Discipline Work - We elaborate on how important it is for a couple to be on the same page when it comes to the importance of various aspects of the domestic discipline lifestyle. We also discuss the challenges that arise when that isn't the case (they're tough ones). Five Things Friday: The Random Edition - Chelsea talks about a little hiccup in her "One Year No Punishment Challenge", and she has a challenge for YOU as well. We also ask for a little help from the LDD readers. You can read all about these things, how you can help and more in the latest Five Things post. We're still accepting podcast questions for our next podcast recording. You can submit them here. We kindly ask that you put "Podcast Question" in the subject field when submitting a question. 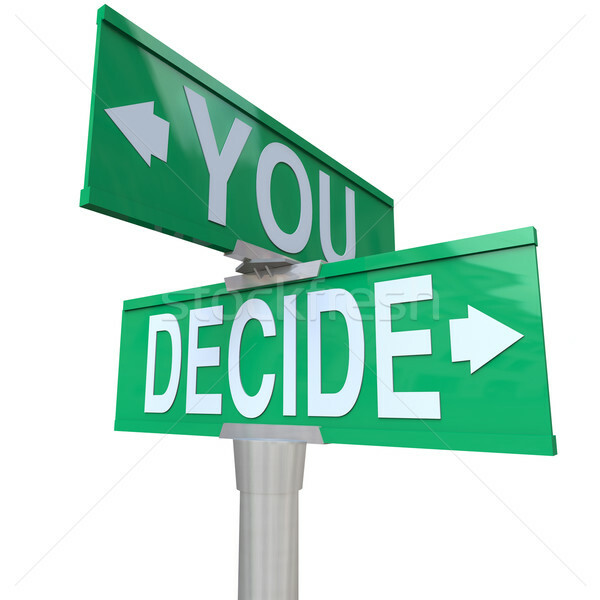 Your question will answered anonymously unless you request otherwise. Thanks in advance! We hope everyone had a nice holiday week. Labor Day came and went, and the fall season is now rapidly approaching (here in the United States, anyway). We missed a Mailbag Monday post this week (in observance of Labor Day), but to compensate we completely redesigned one of the Learning Domestic Discipline entities. We hope you like it! Let's get you all caught up with the latest content here at LDD. This past Monday was Labor Day in the United States, and we celebrated the national holiday by not laboring on a Mailbag Monday post. The regularly scheduled Mailbag Monday posts will resume tomorrow. Singles in Domestic Discipline - We help single people interested in living the domestic discipline lifestyle with a number of resources to begin their search for a partner (who is also interested in domestic discipline). Hopefully our tips will help a new domestic discipline relationship proceed in a safe and healthy way. Saturday Stories: "Spanking For Jesus? More Like Spanking is For Me-sus!" - Recent media articles shed a very negative light on the domestic discipline lifestyle, but in the midst of all the madness there were a few success stories underneath it all. This is one of them. Have you seen the new design of the LDD Retreat Site? Have you read all the information about it? It's all there, so stop on by and check it out! Our next podcast will be Frequently Asked Questions about domestic discipline, and we want to involve YOU in the recording! We're asking LDD readers to submit questions here, and we (Clint and Chelsea) will answer them on the podcast. No names or email addresses will be mentioned in the recording, so you will remain completely anonymous (unless you request otherwise). NOTE: Please put "Podcast Question" in the subject line. It makes things easier on our end. Thanks in advance for submitting your questions! We thank you all so very much for reading, and we hope you all have a wonderful upcoming week! Welcome to September! We had an exciting final week of August here at Learning Domestic Discipline! We're always working on something behind the scenes, and we're always doing what we can to keep things fresh for readers, and wouldn't you know it -- we have a fresh new podcast to download! Let's take a look back on the week that was at Learning Domestic Discipline, shall we? Mailbag Monday: Week 19 - We answer questions about how the domestic discipline dynamic changes (if at all) as a couple transitions from a dating/engaged one to a married one, whether or not giving up on a seemingly disinterested HoH is a good idea, and if anything is different between a traditional dynamic of domestic discipline and a female led dynamic in this week's trio of Mailbag Monday questions. Additional Punishments Podcast #2 - A brand new podcast is available for download! This one covers the domestic discipline punishments of hot sauce/soap in the mouth, writing lines, apology letters, scripture/doctrine study, and chores. It's just under 25 minutes long, and like the other LDD podcasts, it's completely free to download. We hope you enjoy it and find it helpful! Five Things Friday: The Spanking Edition - Have you ever wondered why men rarely read about domestic discipline? Do you know what a "punishment generator" is? Are you in need of some affordable spanking implements? Chelsea answers all of these questions and more in the latest edition of the Five Things Friday Series. September's Couples Challenge is a good one for both beginner and experienced domestic discipline couples. We all should make time for this one. The LDD Retreat Registration Page will be posted this upcoming week. It'll include all information needed to sign up for the retreat and will likely answer many of the questions you have, so keep an eye out for that if you're interested in registering. A small change but a significant one -- we've reduced the number of categories (found on the right-hand side of the blog) in an effort to make the blog easier to navigate. This is the first step (of several) of a mini project we're working on that will hopefully make finding information you want/need a lot easier. We'll have a much more streamlined navigation system in place for the LDD blog in the coming weeks. In observance of Labor Day, we will NOT feature a Mailbag Monday post tomorrow.